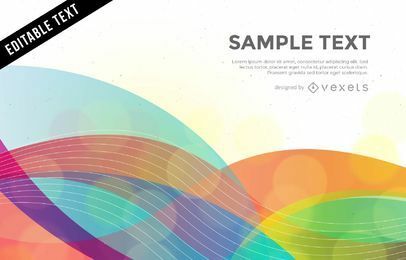 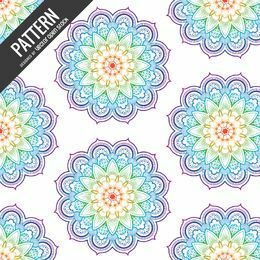 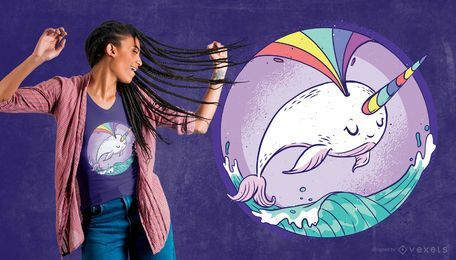 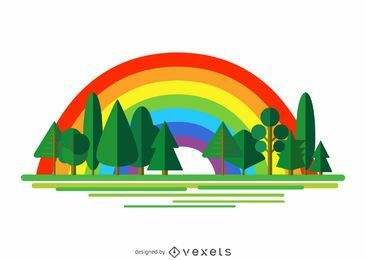 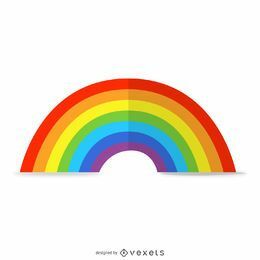 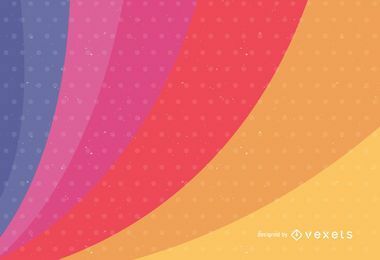 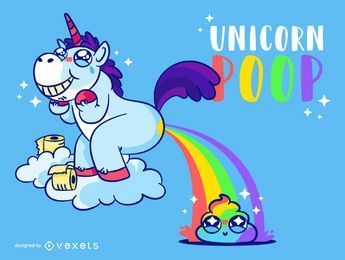 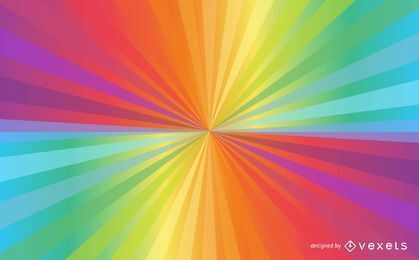 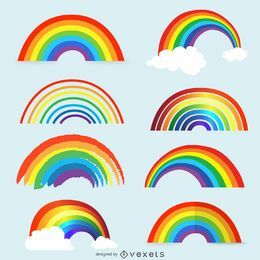 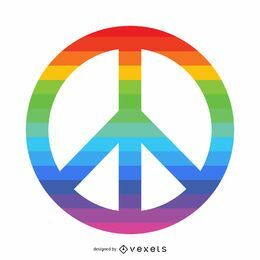 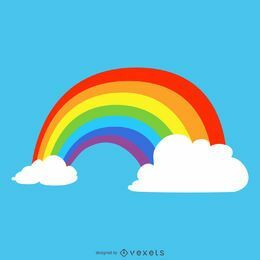 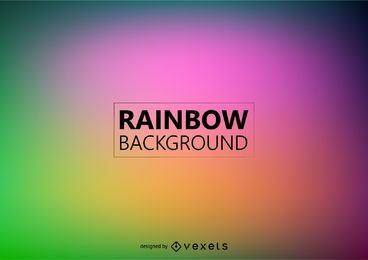 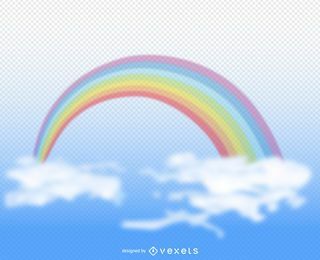 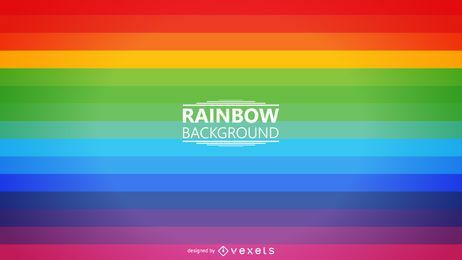 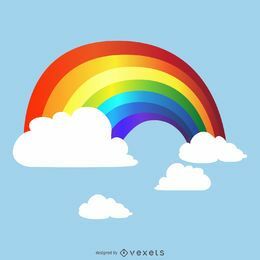 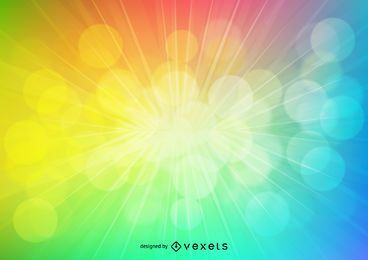 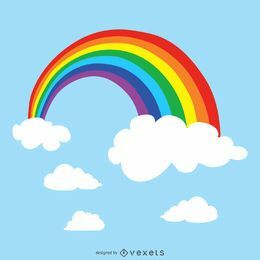 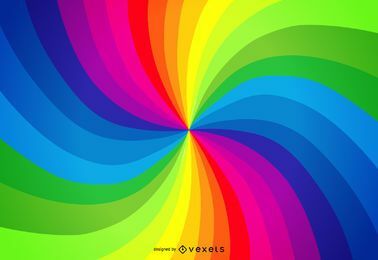 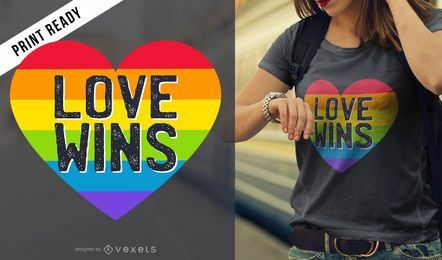 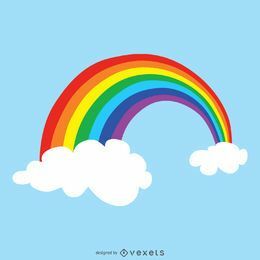 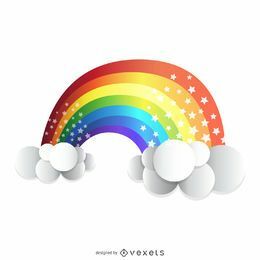 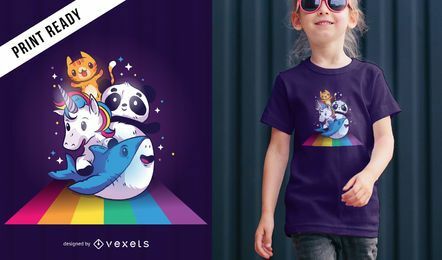 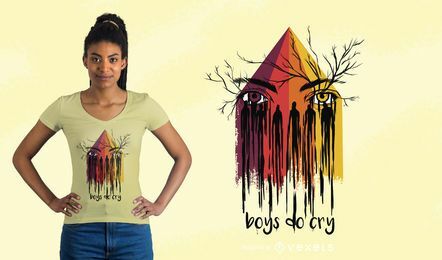 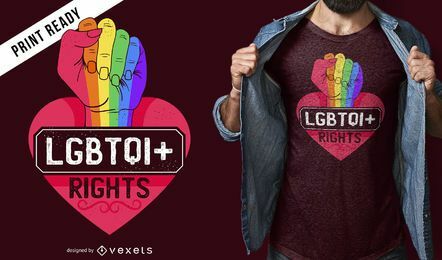 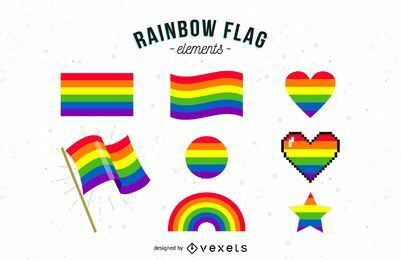 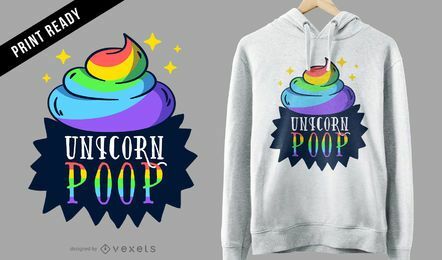 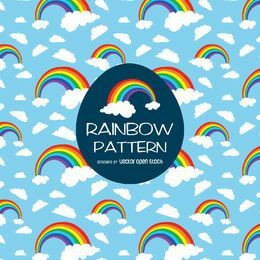 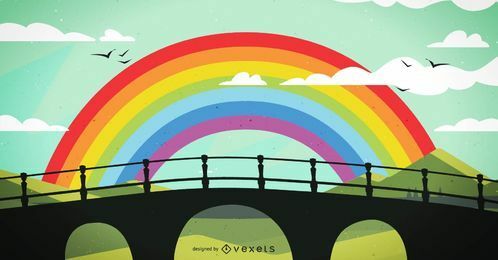 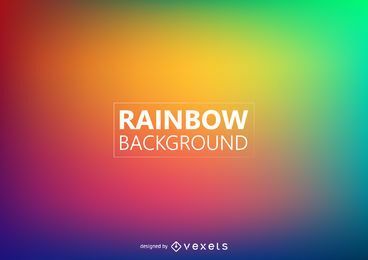 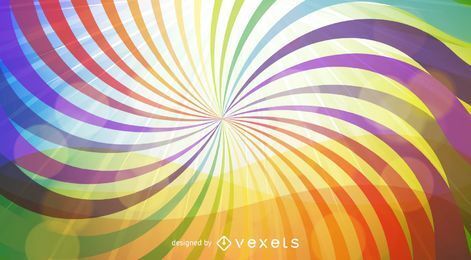 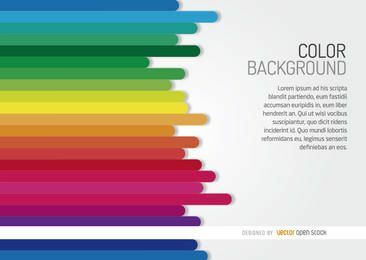 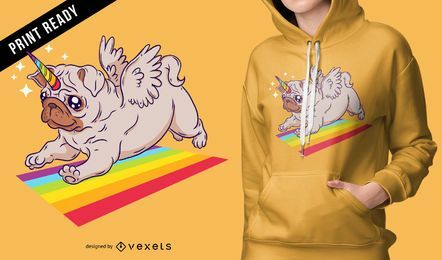 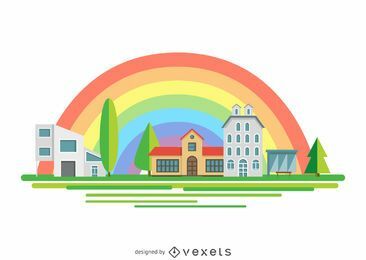 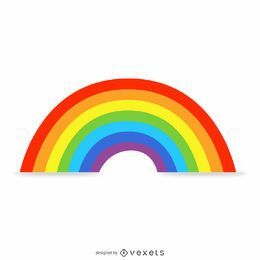 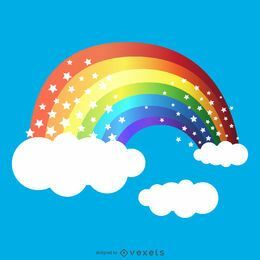 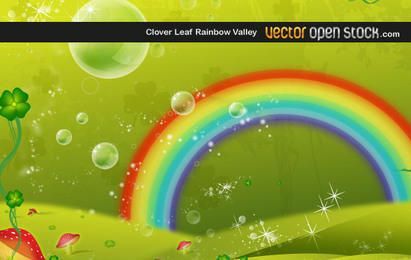 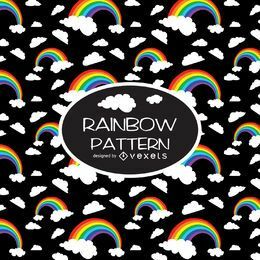 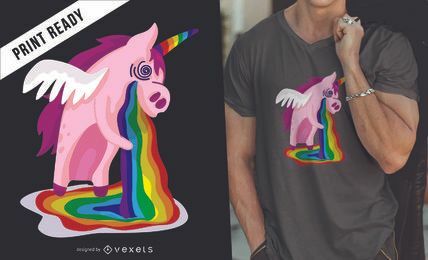 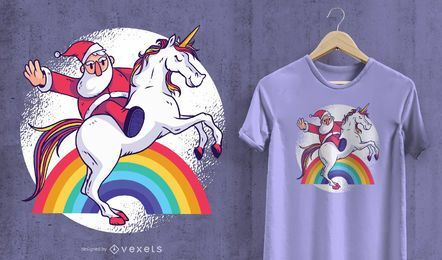 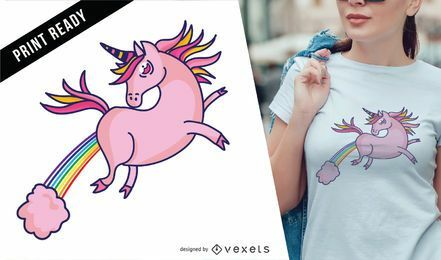 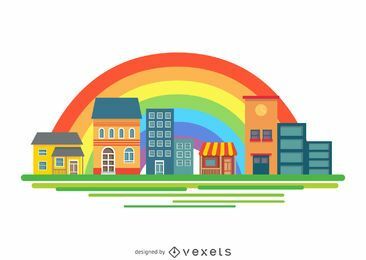 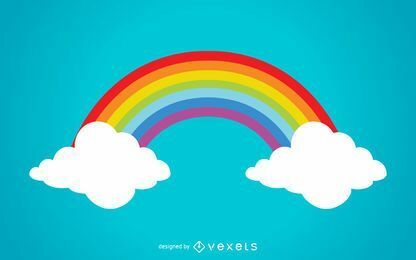 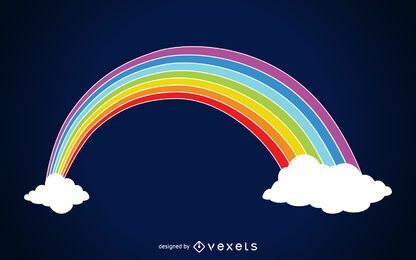 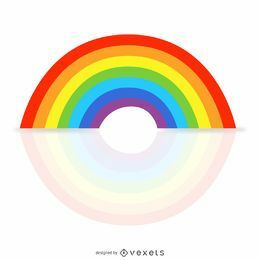 Beautiful rainbow vector images, colorful backgrounds, gay pride and lgbt rainbow flags. 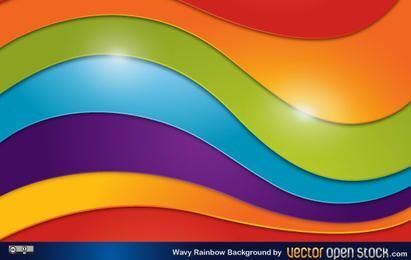 Colors spectrum and more. 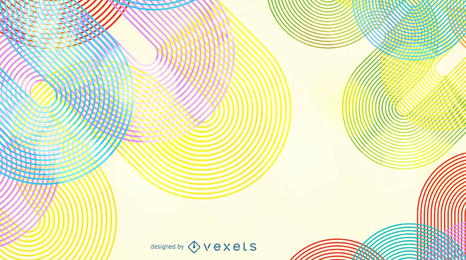 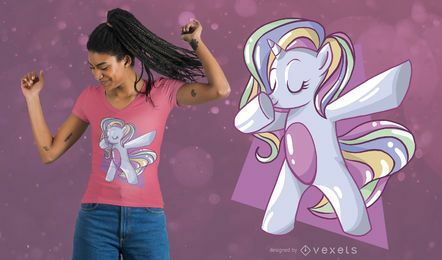 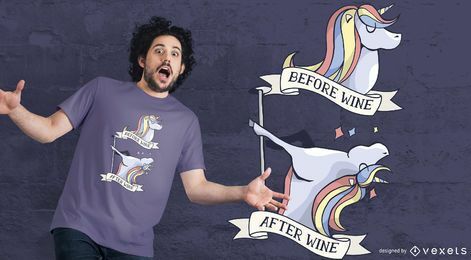 Download in ai, jpg and svg.